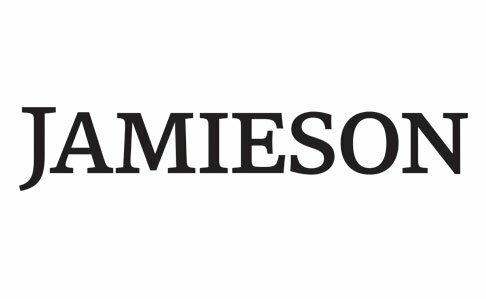 Jamieson came to us looking for a refresh for their website that communicated their corporate character and values. In order to create a site that did this, we developed a brand strategy and visual expression that supported Jamieson’s ambitions and provided them with an exciting and credible platform for sustainable growth. This included new brand positioning and messaging, a new visual identity, bespoke photography and a website which included a bespoke content management system designed around the needs of the JCF staff. A Brand Discovery workshop was conducted before any design was considered. Talking to a number of internal and external stakeholders helped us understand how Jamieson and their services were perceived. This helped us discover what was unique about Jamieson’s offer in relation to competitors. Using this knowledge we re-positioned Jamieson with newly developed, human, customer-facing messaging. This was markedly different to the financial jargon their old site contained. The website utilised a new CMS developed for Jamieson using the same technology used by Google and Disney to build their digital applications. It enabled a clutter free and open environment to manage the website copy, update the team deals and manage their team profiles as well as built-in Google Analytics allowing for immediate assesment of their website traffic. The site was responsively designed meaning it was optimised for desktop, smartphone and tablet devices. The new website design communicate their unique offering through powerful messaging, imagery and with minimal yet meaningful copywriting. Jamieson’s customers now have a refined customer journey that makes it simple for them to find the information they need. We developed a brand strategy and visual expression that supported Jamieson’s ambitions and provided them with an exciting and credible platform for sustainable growth. This included new brand positioning and messaging, a new visual identity, bespoke photography and a website which included a custom CMS designed around the needs of the JCF team. Above all were technically proficient and creative with the architecture of the site.